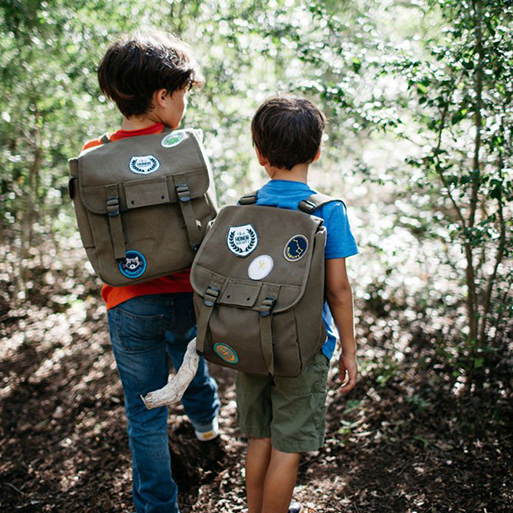 Would your little ones would be encouraged to do more good deeds if they got a few merit badges? That’s the aim behind these iron-on patches from The Honor Socitey. 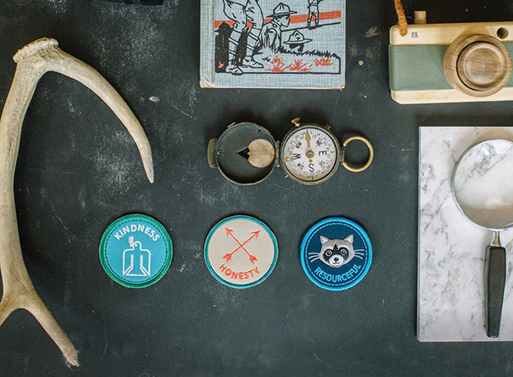 And, if you’re fond of these, or patches in general, don’t forget the badges from Disorderly Goods. Badges are approximately 3″ x 3″. Available from Perfectly Smitten, $7.00.